The Mindset Ninja. The Performance Warrior. 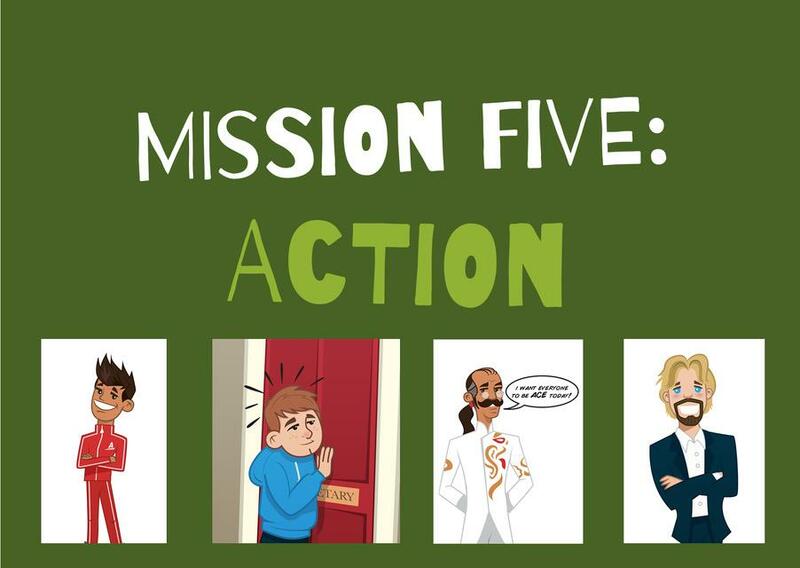 Join your child on a great, fun, and engaging journey to learn the Five Secrets of the Confident Mindset! Check out CUPPA YouTube Channel! 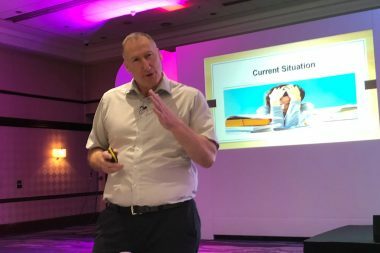 Ross McWilliam is a freelance speaker and author on mindsets. He has over 30 years educational experience and has worked with over 1,000,000 children, young adults, and senior professionals. 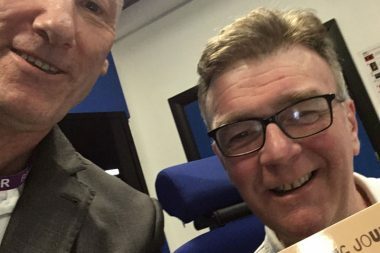 He believes all young people need a platform of belief, specific skills and supported guidance upon which to build future achievements, be they academic or otherwise. This passion is borne out by his own physical and emotional health challenges. 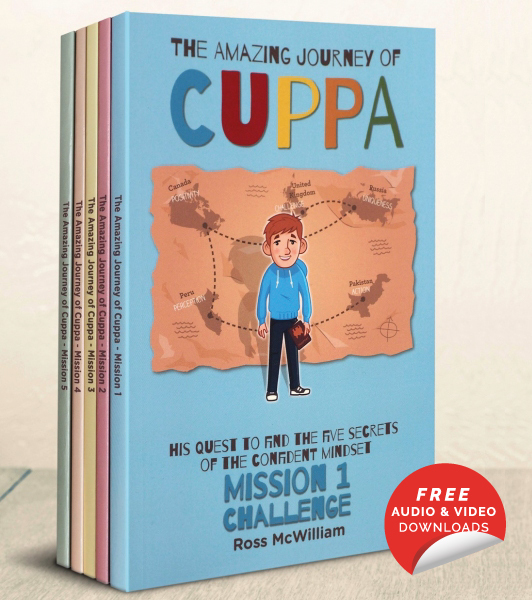 Ross is a firm believer that everyone can reach their potential in life by finding their talents, something that the CUPPA journey brings to life. There is an African proverb which says ‘When there is no enemy within, the enemies outside cannot hurt you’. 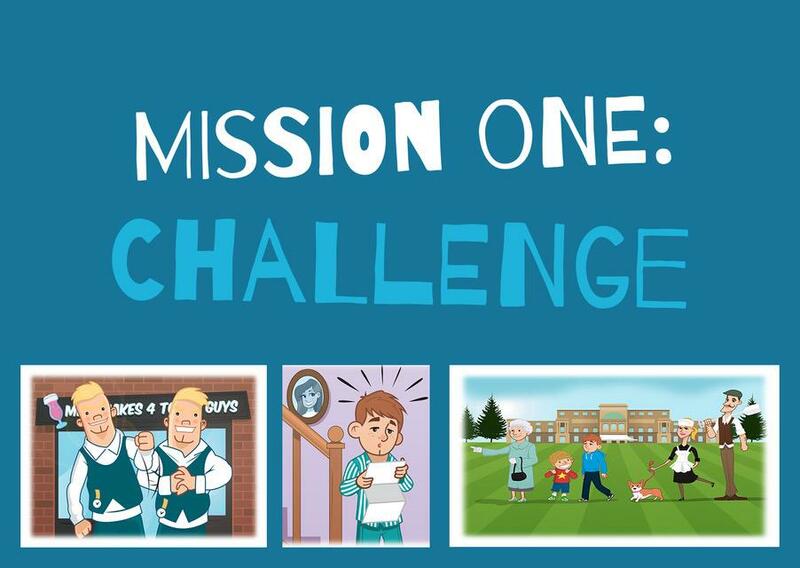 Self-confidence and self-esteem are crucial if children are to achieve their full potential. 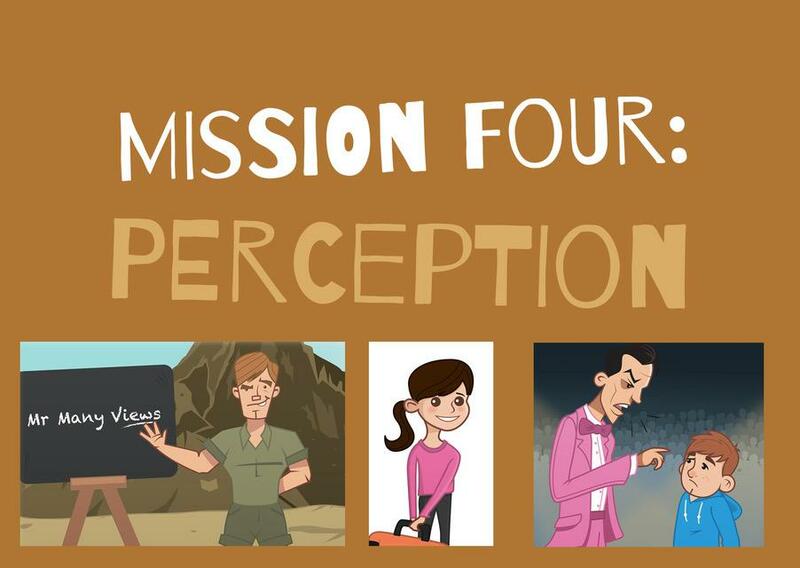 Children learn from a very early age to feel inadequate and have negative beliefs about their abilities and appearance. 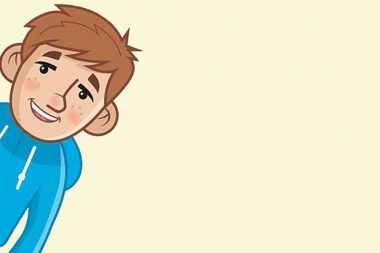 Parents and educators in all sectors have a responsibility to ensure that as much attention is given to this so-called ‘soft’ aspect of their development as that given to other seemingly more important areas such as academic subjects. If we are to build resilient young people capable of taking their rightful place in a rapidly changing and demanding world, their emotional well-being is very much dependant on the fostering of self-esteem. 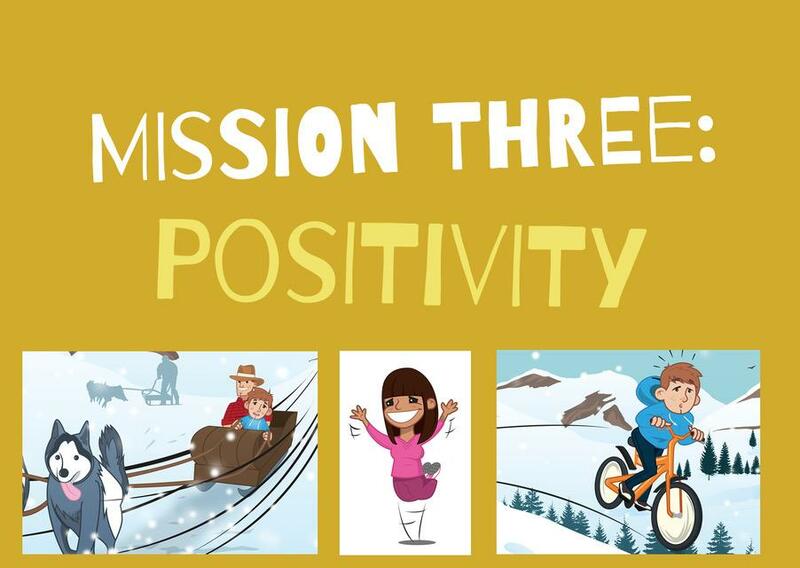 Ross McWilliam has identified that transition stages in the life of a young person are ones in which particular attention needs to be paid to nurturing a sense of positivity, and has created a very valuable and immensely informative set of resources to address the transition period between primary and secondary school. 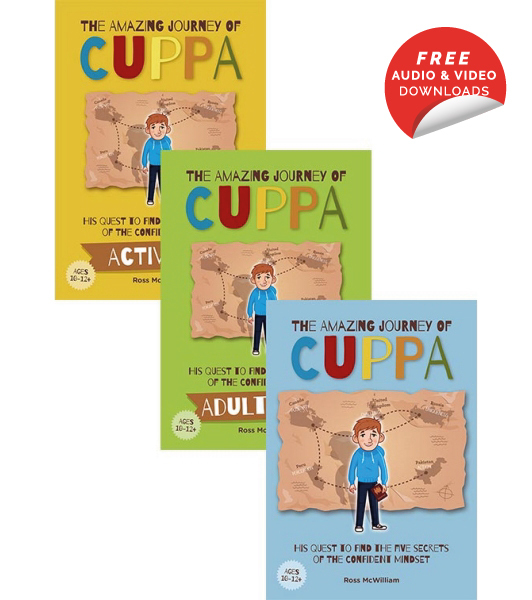 Adults and children alike will be both challenged and educated, through the interactive and measurable medium of ‘The Amazing Journey of CUPPA’. What an amazing body of work this is! 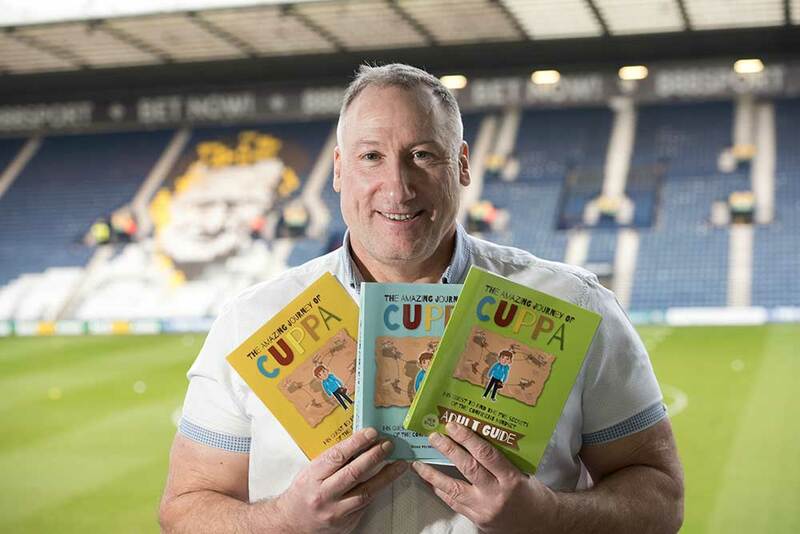 As a child with a heavy involvement in drama, I found the CUPPA books really useful – especially as I loved challenging my dad! 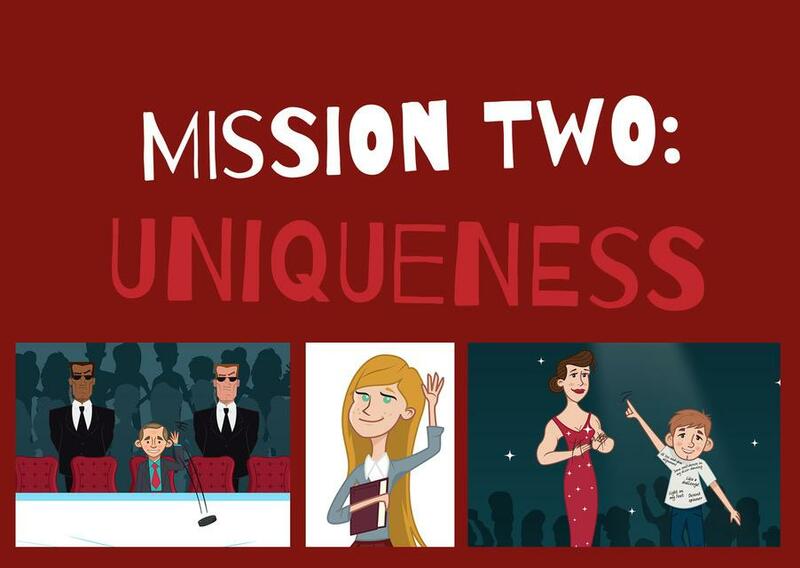 I have even put some tips into practice and really enjoyed making Cara The Completer! Moreland Independent School, Clitheroe, Lancashire, UK. The Amazing Journey of CUPPA, is like a torch in a tunnel that may feel endless, but life has tunnels and we must get through them because that very life is too valuable. I thought the book overall was very good and extremely well written, the characters were all very well described which helped you understand the situations they were all in and how it made them feel. Self-esteem is a double-edged sword, and the research literature suggests we’re wise to handle the concept with care: perhaps counterintuitively, high levels of “self-esteem” can be associated with deeply undesirable outcomes, relating to a false sense of immunity from consequences. But when a deep sense of self-worth is associated with a love of learning, resilience in the face of failure and a seeking out of challenges, we see happier results in individuals’ personal lives and educational achievements. The underlying message in many of the CUPPA stories speaks to the latter understanding, and blessedly so! Professor of Psychology in Education, University of Cumbria in Lancaster. We love to chat. Please contact us using the details below, or use our contact form.